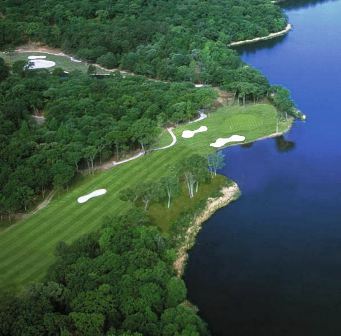 Echo Creek Country Club is a Semi-Private, 18 hole golf course located in Murchison, Texas.  The course first opened for play in 1989. 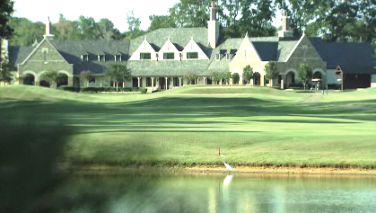 The course was designed by Rusty Lambert. 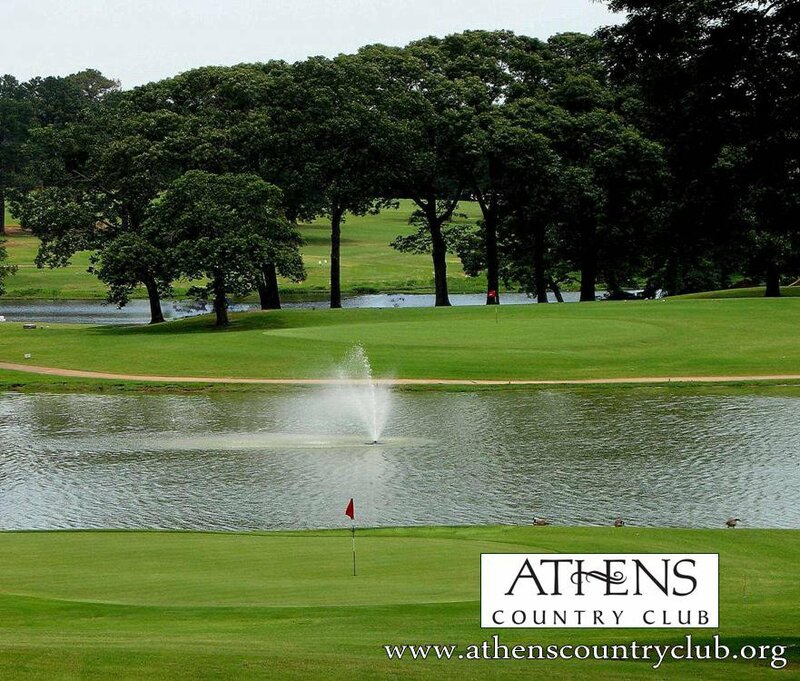 This course was built in a wooded area and features water hazards coming into play on many holes. Par for the course is 71. From the back tees, the course plays to 6,217 yards. From the forward tees, the course measures 4,677 yards. The longest hole on the course is # 18, a par-5 that plays to 516 yards. 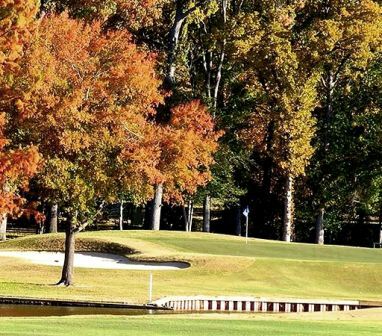 The shortest hole on the course is # 13, a par-3 that plays to 145 yards from the back tees. Watch out for # 6, a 503-yard par-5 challenge and the #1 handicap hole on the course. 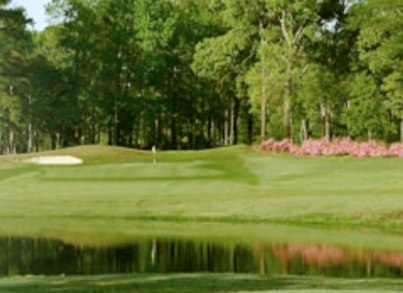 The easiest hole at Echo Creek Golf Course is # 18, the 516 yard par-5. 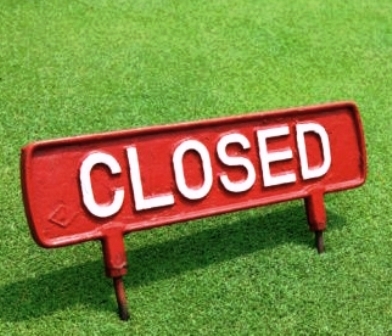 Echo Creek closed in 2013.